Thank you to everyone who entered our giveaway and congratulations to the lucky winners! We will contact you soon to confirm your winnings. Happy Holidays! Congratulations, Shayde! 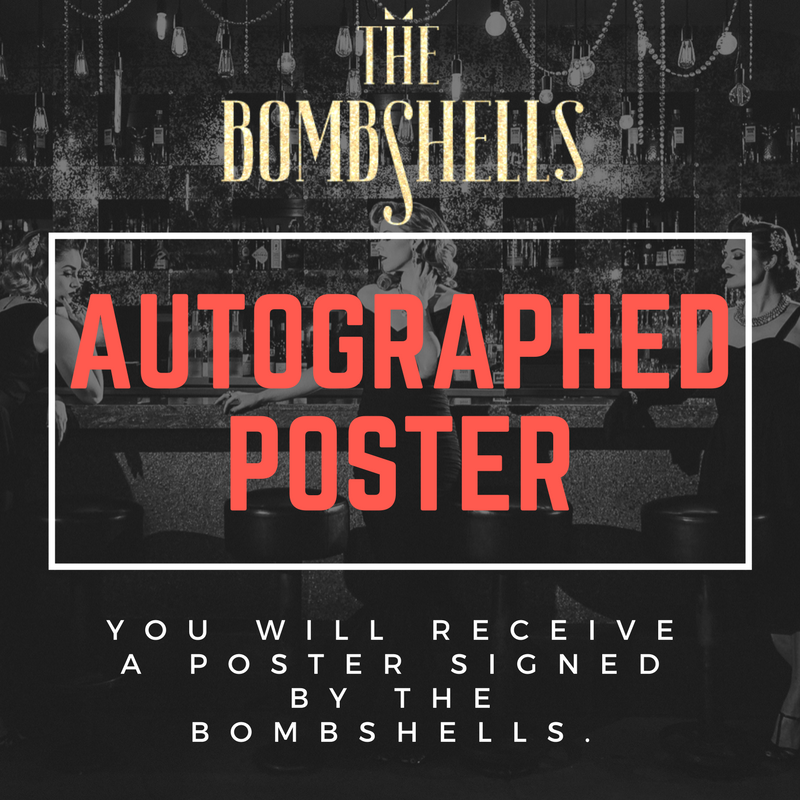 You just won two free tickets to see The Bombshells LIVE at The Three Clubs on December 19th for our special Holiday Show! We can't wait to see you there! Congratulations, folks! We're so excited to send you a signed copy of our poster! 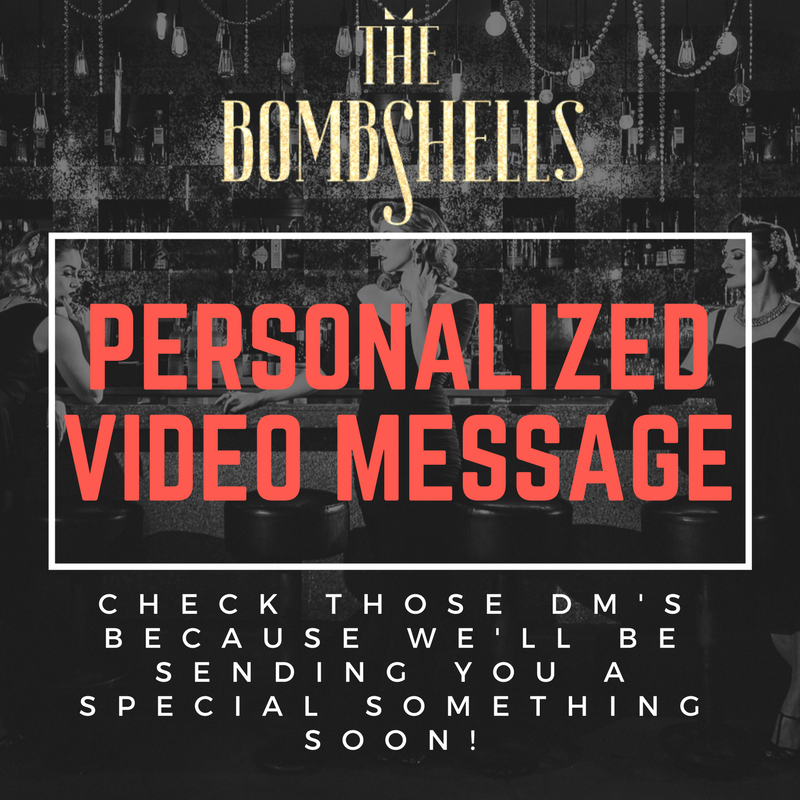 We'll be sending you all a lovely video messages before the holidays are up. We appreciate all of your support!